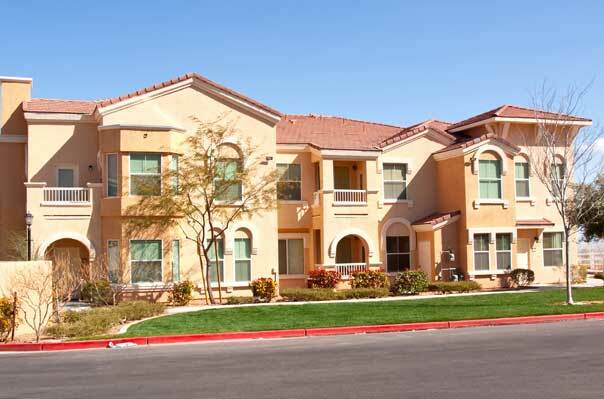 Let us manage your rental property in Rhodes Ranch, Las Vegas or Henderson. We care for an extensive portfolio of single family homes, townhouses and condos in Rhodes Ranch, North Rhodes Ranch and Henderson. Quality Maintenance & Repair. Our long-term relationships with Rhodes Ranch' finest suppliers enable us to provide our clients with reliable, cost-effective maintenance and repair services, ensuring the value of your property stays strong. In Rhodes Ranch, you and your family will enjoy the relaxed atmosphere of elegant living with State of the Art recreational amenities, variety of public and private schools, wide choice of excellent shopping close to home and the impeccable Ted Robinsons 18 holes Rhodes Ranch Golf Course – the cutting edge of what could be called an Unique lifestyle.